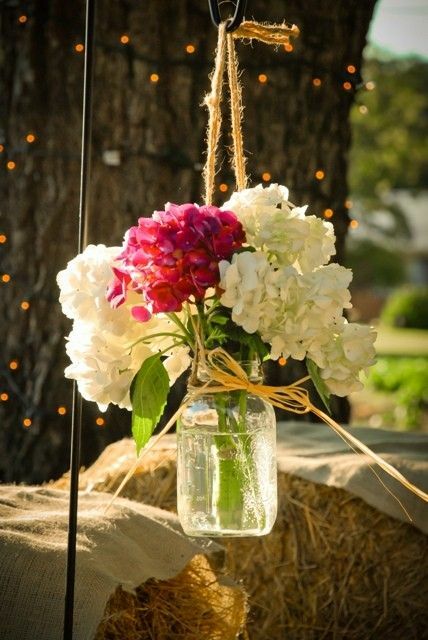 This is a great idea for those of you who love the backyard country theme. It gives that nice comforting homey feel to your wedding. 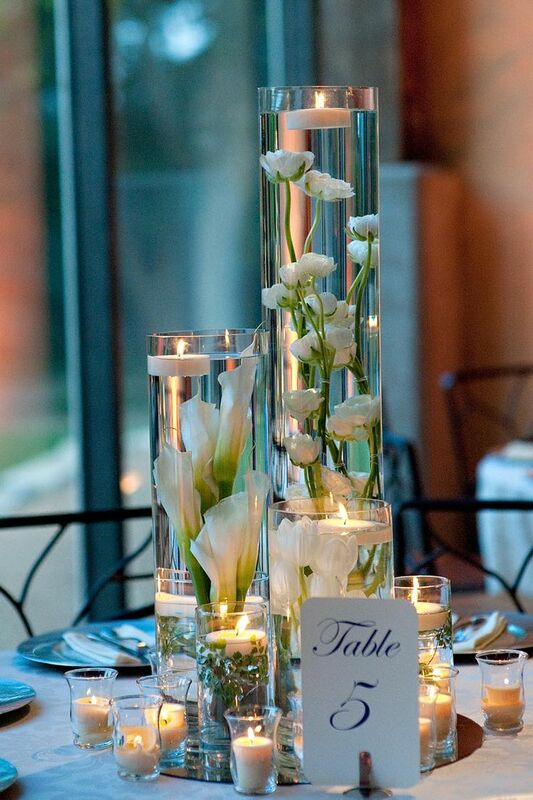 The key notion of simple is elegant is key when it comes to decoration. This follows that beautifully, and it’s a good rule to keep in mind. American Shapewear will keep you feeling comfortable and flawless throughout the whole bridal party. For emails on future coupon codes, register on their website.